DUBAI, UAE - DECEMBER 2016: City traffic on a sunny day from a moving car. 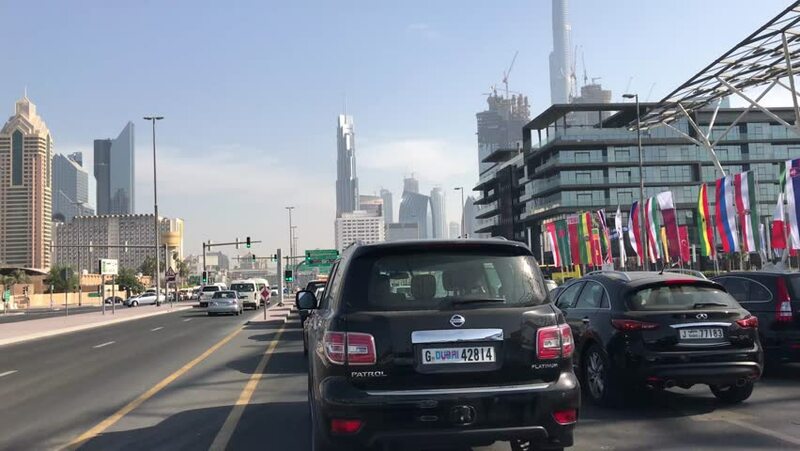 Dubai suffers heavy car traffic. 4k00:21CHIANG RAI, THAILAND - DECEMBER 14 : car driving to gas station on December 14, 2017 in Chiang rai, Thailand. 4k00:30BANGKOK, THAILAND - CIRCA OCTOBER 2018 : View of BUSY STREET TRAFFIC near CHIT LOM train station. 4k00:154K Melbourne City Victoria Australia. This is a 4K establishing shot of the bustling metropolita City of Melbourne Victoria Australia, known for the Yarra river, Flinders Street station & trams.